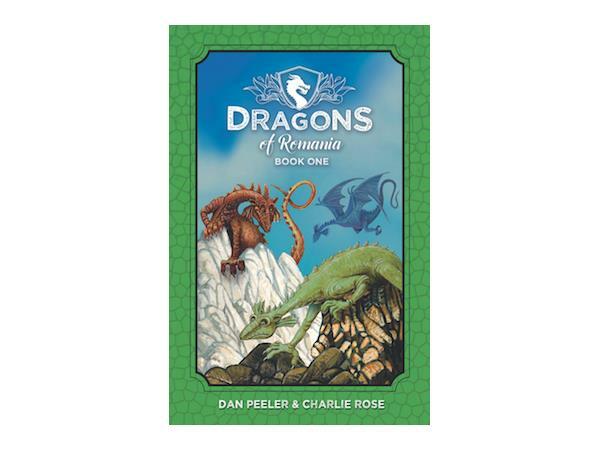 Two creatives - Dan Peeler & Charlie Rose - of Sesame Street vintage open up this season's Authors Round Table with the release of Dragons Of Romania (Book One), a teen novel. They have waited incalculable millenia in the unexplored recesses of the Carpathian Mountains. Now an ancient race of dragons is emergining to separate fact from fable in a never-before divulged record of their origins, their purpose, and ther fears for a planet under seige in the Age of Humans. The Journey - Your Voice Illuminated - Live.